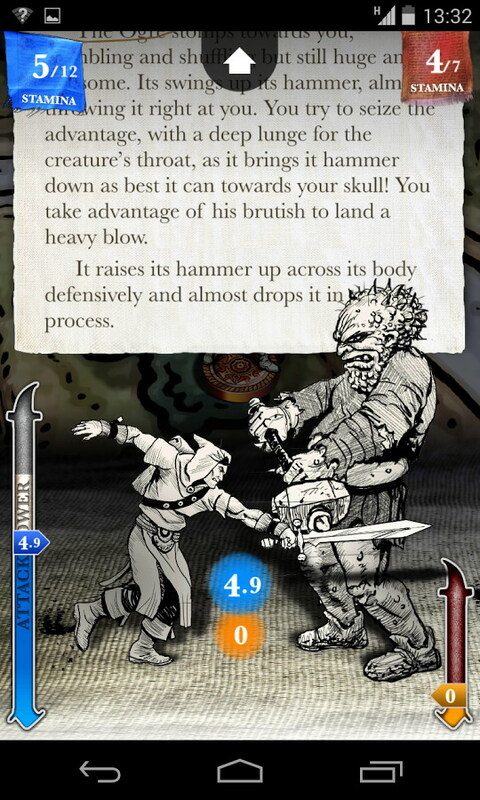 When a mobile game has the talents of legendary designer Steve Jackson, Ian Livingstone, John Blanche, Eddie Sharam (DC Comics), and Mike Schley (Wizards of the Coast), you can be sure you are looking at something special. Sorcery! 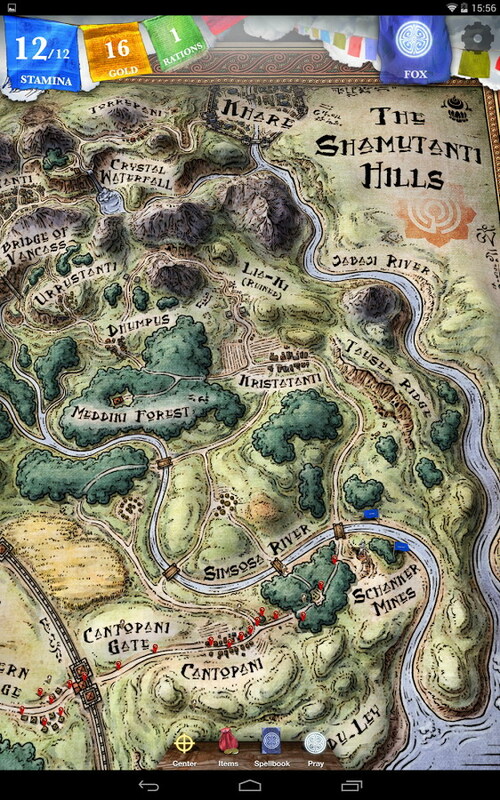 the four part fantasy adventure by inkle studios has landed on Android and players can get the first book “The Shamutanti Hills” right now on the Play Store. Sorcery is set in the fantasy land of Kakhabad, where you play a lone warrior tasked with recovering the mysterious “Crown of Kings,” which has been stolen by an evil mage who intends to use it to build an army to take over the land. 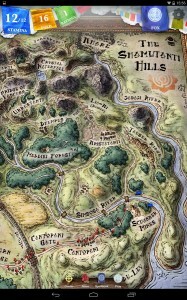 You plot your dark and treacherous journey across a hand-drawn map, combat enemies and monsters with swords, axes, and magic spells; and deal with moral dilemmas when you are faced with a situation where you have to cheat or steal in order to continue your journey. 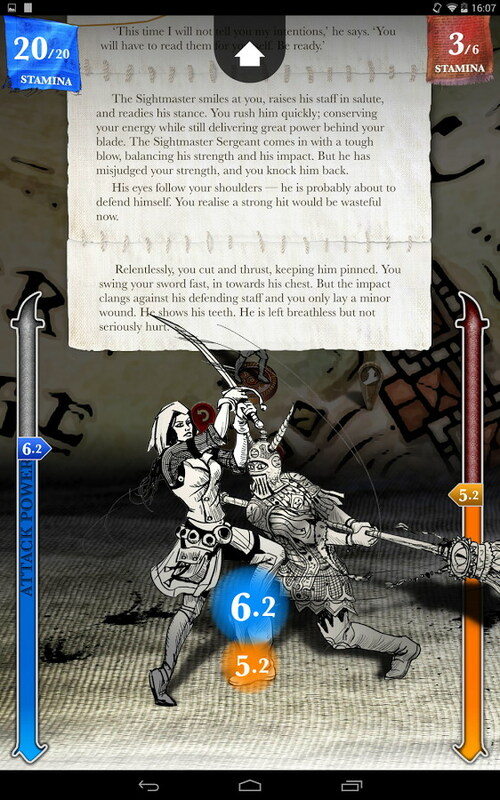 Sorcery offers thousands of choices to choose from and the story is redefined with every action and decision you make at each stage. With a unique combat system and gripping narrative, Sorcery is most likely to have you wishing you could play more when you are done. 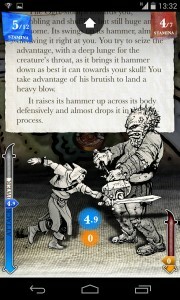 Sorcery is a game that you just cannot afford to miss, even if you are not a big fan of gamebooks. Part 1 of this highly acclaimed game is available on the Play Store for $5. Lovely game book with great story and interesting gameplay. However it is a bit short. I enjoyed every bit of it.